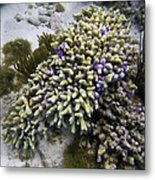 There are no comments for Cascade. Click here to post the first comment. 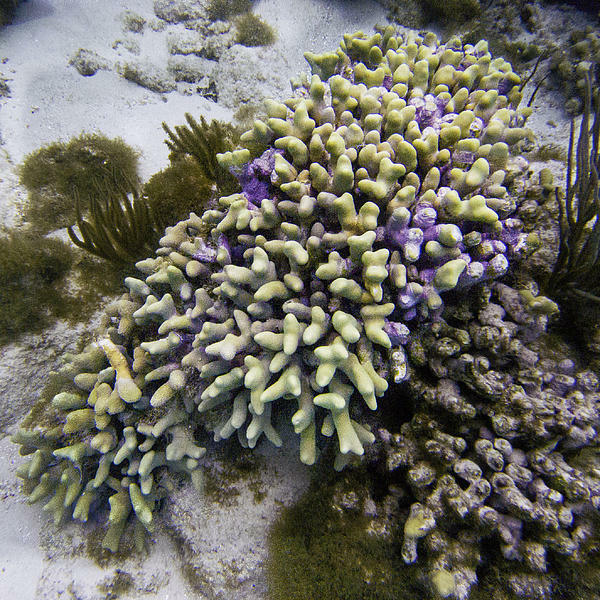 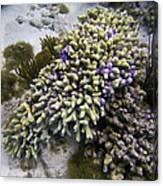 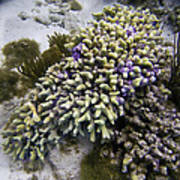 Image of a formation of purple and yellow finger coral.